At the recent IAM conference in Washington DC, J. 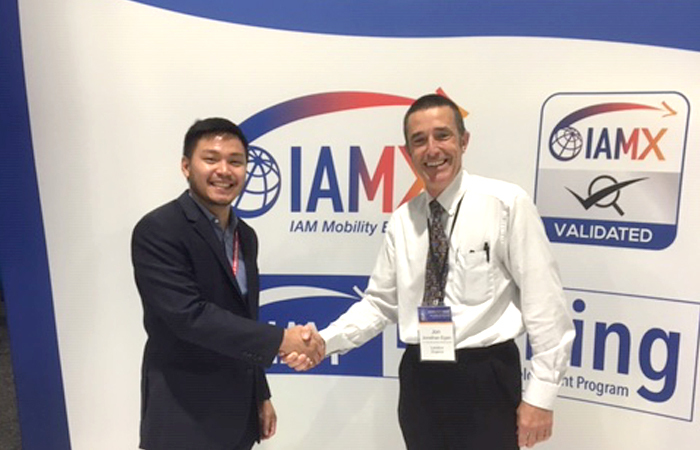 A. Coles’ delegates Danny Jeakins and Jon Egan attended the IAM knowledge labs on the subjects of training and the new IAM Mobility Exchange. The latter is an electronic directory enabling removal companies around the world to view each other’s profiles in order to source the correct partner and services for their clientele. Jon met with the IAM staff responsible for the system in order to get a first-hand insight in to how it works, and on his return to the UK, Jon liaised with IAM staff to achieve validated membership of the Mobility Exchange for J. A. Coles.